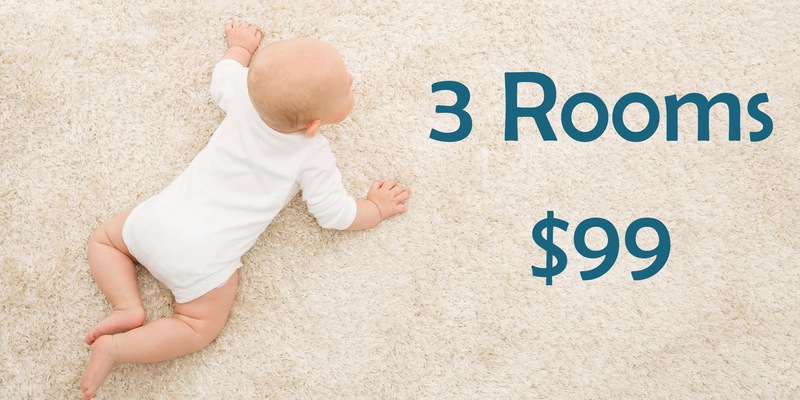 If you are located in the San Antonio and are need high-quality, efficient carpet cleaning service, you will find exactly what you’re looking for with Just Steam It Cleaners. 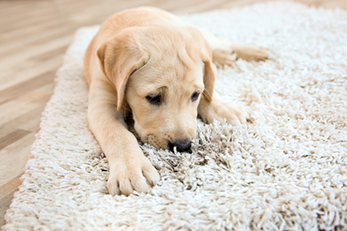 We will ensure that your rugs are not only going to be cleaned of all contaminants, but the best cleaning method for your area rugs will be applied to preserve their value and beauty. 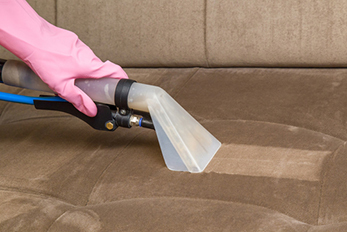 Our professional upholstery cleaning experts will bring back the original beauty and leave your furniture looking and smelling great. 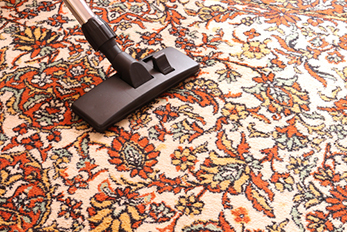 Draperies and Curtains contain a lot of household dust, soil, and odors. 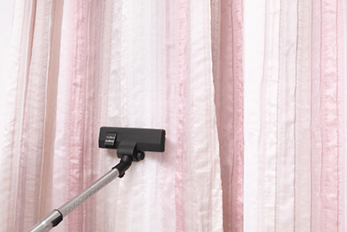 Our experts can freshen up your draperies and curtains back to their original look. If you needing your home clean, Just Steam It Cleaning is the company you need. 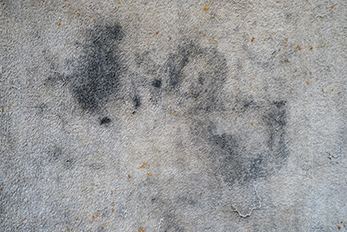 As one of the leading carpet cleaning concerns in the San Antonio Area, Just Steam It Cleaning brings quality cleaning services to each residential and commercial client. Through our broad selection of solutions, which are designed to tackle any professional or personal indoor cleaning requirement, our experienced technicians assist every customer as if it is their home.Regardless of the size of your project, our cleaning specialists will give your job the utmost professional attention, renewing the beauty of your space and restoring every area to its initial brightness. At Just Steam It Cleaning, we believe in putting you the client first before anything else. We offer you the same level of service we ourselves would expect if we were cleaning our own home or business. No matter the size of your space, the nature of its use or the last time it was cleaned, we guarantee results that are satisfactory. 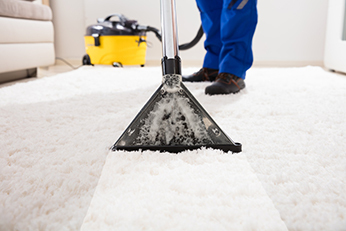 At Steam It Cleaning, we bring you all the indoor cleaning services that your home or business needs to keep your carpets, area rugs, upholstery, curtains, and drapes looking their best. These cleaning services provide you with the assistance of experienced cleaning professionals who have the skills and training, as well as the suitable equipment, to keep your living spaces clean, hygienic, and spotless. I am very pleased with his work, he really is an expert. He explains why this stain will come out and why this one won’t. He also explains how to maintain your carpet clean by spraying the stains with the proper product and using a cloth to absorb the stain, no rubbing. I did not know my couch was so white! Called Just Steam It Cleaning this morning and at technician came early this afternoon. The couch has some smallish spots I wanted cleaned, and now the couch looks better than brand new! He is enthusiastic and meticulous about his work. Thanks! Our carpets looked perfectly clean with no spots when they left. The service is great and they do good work to make sure you are satisfied with the results. Will recommend to my friends and family.